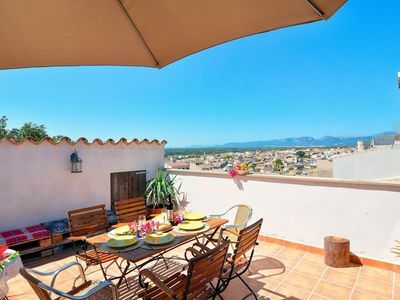 Charming traditional village townhouse with views to the valley, mountains and the old town. On the roof terrace you have a clear view over the village, mountains and countryside, from here you can enjoy the wonderful sunset. This village house combines historic and modern elements. The house has been decorated and equipped keeping the traditional style atmosphere with a mixture of antique and modern furnishings, beautiful natural light and spacious, perfect for a holiday home on approximately 120 sqm of living space for a relaxing holiday in true Mallorcan atmosphere. The ground floor has an open living area with fireplace and access to the pretty patio-terrace where there is a purpose built dining area, bathroom with shower tray and an open traditional kitchen with dining area. The kitchen perfectly equipped, stove, microwave and refrigerator. On the first floor are the 3 bedrooms and a bathroom, which can be accessed separately via the open gallery. 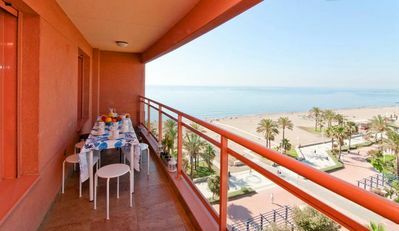 The first one has a double bed and a balcony with views to the town, the second spacious bedroom has also a double bed and the third have two single beds. Also there is a family bathroom. 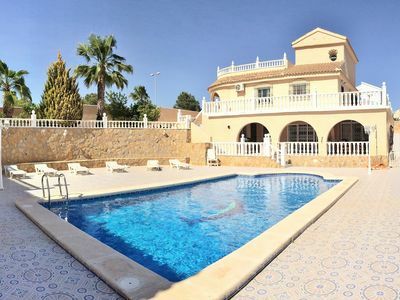 All in all, this a perfect place to spend relaxing holidays in a typical Majorcan village away from the tourist areas, a roof terrace with a wonderful view over the "Es Pla" area. 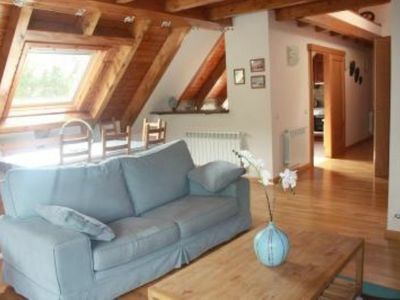 The house has a conserved wooden beamed ceiling and furnished with typical Mallorquin fabrics. Situated in a quiet side street of the small village Llubi with about 2000 inhabitants in the northern interior of the island. 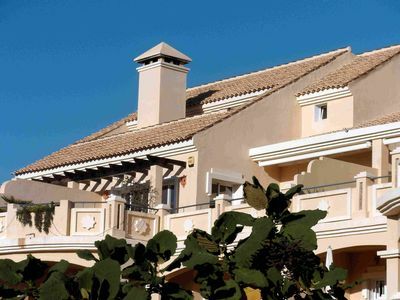 The location is perfect for anyone who loves nature, the life of countryside, walking and hiking, ideally for cyclists or just to enjoy the tranquillity of the other part of Mallorca. Easy to park on the little square where you can find tranquillity. 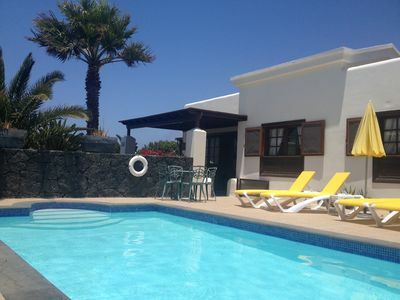 This house is a perfect base for a wonderful holiday on our beautiful Island of Mallorca, enjoy!!! 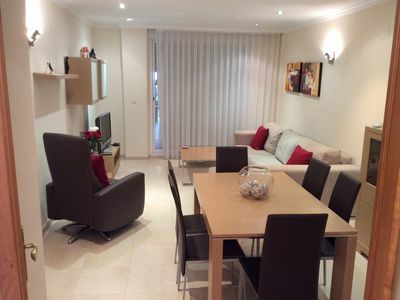 The rental of this property is based on the Spanish Law on Urban Leases (29/1994, 24th November). 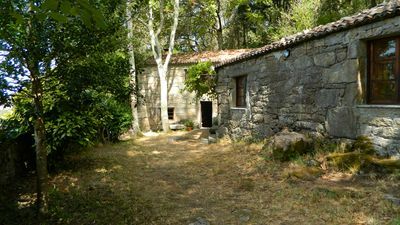 According to this law the property is available for seasonal renting, however, the contract does not offer any tourist service. It is only for the use and enjoyment of the property. 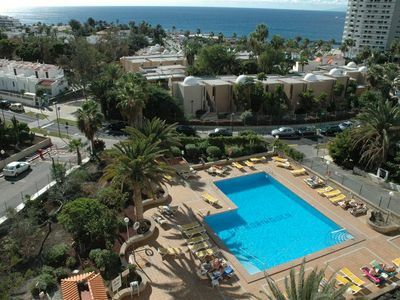 * Security deposit: € 250.00-After completing the reservation you will be required to leave a credit card number.